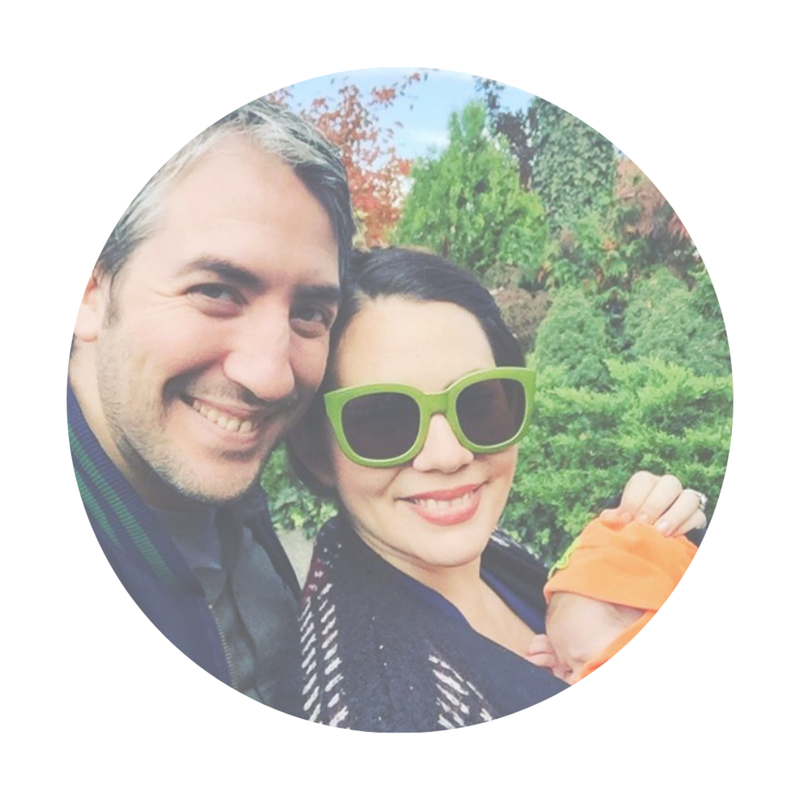 We asked Birdsong Brooklyn to be our postpartum doulas before we even chose a birth doula. Their generous spirit and caring demeanor shone so brightly and there was an immediate connection. It is hands down the best decision we’ve made throughout this birth experience. We had an awesome chat before our daughter’s birth and immediately felt supported and less nervous. Erica came over the day we brought the baby home and laid down some serious knowledge and mama wisdom that kept us sane in those challenging early days. She has this way of generating confidence in you that you never knew was there. Her heartfelt compassion and empathy, as well as her unequivocal acceptance of all parental styles and whims, made us infinitely more comfortable as we embarked on this crazy journey of parenthood. I wish every new parent had the opportunity to feel as loved and supported as we did thanks to Birdsong. Fairy tales and myths often have a fairy godmother or Virgil-type who guide the hero through the most desperate of times. For me, that role was played by Erica and Laura right after I became a mother. I could not possibly itemize everything they did for me after we came home from the hospital, because much of it is a blur. However, I can recount the sensation. I felt saved, like rescue workers had arrived. There was food, there was cleaning, there was practical help, there was nurture, there was an amazing back-rub that I am still deeply grateful for. All of this was necessary because I was breastfeeding around the clock, quite sleepless, recovering, unable to fix myself a snack, incapable of anything except holding my tiny son against my skin and feeding him. Laura and Erica enabled me to give my son the primal attention he needed during those early days. I was, for a time, freed from mundane tasks like prepping snacks and giant challenges like figuring it all out. While I might, in other circumstances, feel self-conscious about accepting help, accepting back-rubs, accepting someone in my kitchen, I felt, simply, good. Laura and Erica are generous of spirit, they have more than their share of wisdom, they are empathetic and understanding and I luxuriated in these traits when I needed them most. Erica came to us about 3 weeks postpartum and she was a breath of fresh air and a soothing presence. I wish we had called her sooner! We were having some serious struggles with breastfeeding and she helped me with suggestions and ways to stay focused and bond with my baby. She really supported us as we were navigating those challenging first few weeks. We are so grateful that she was able to be there to help us through.